Opera CD Single written by Claudia Hirschfeld. 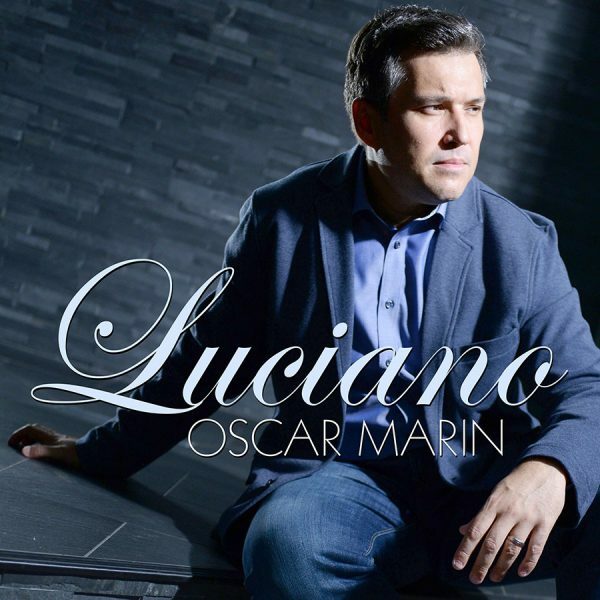 Performed by the Spanish tenor Oscar Marin with the Sofia Session Orchestra and Choir. Performed by the Spanish tenor Oscar Marin with the Sofia Session Orchestra and Choir. NOTE: This is NOT in any way an organ recording. We are selling it as it was written by organist Claudia Hirschfeld. It is opera, orchestra and choir.